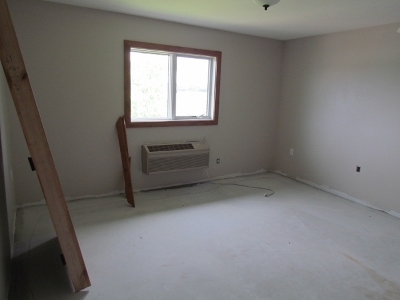 Nestled in the Turtle Mountains, this Lake Metigoshe condo has the views, the convenience and very minimal maintenance so you can just relax and play at the lake! 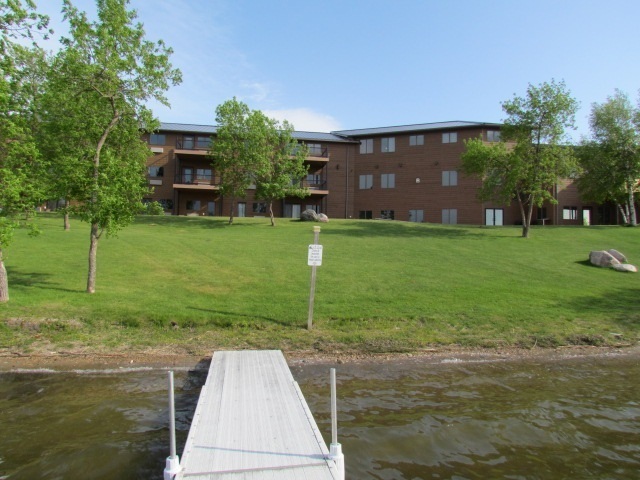 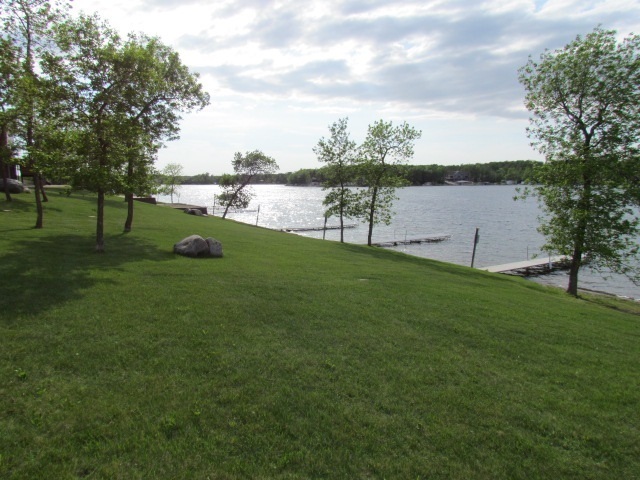 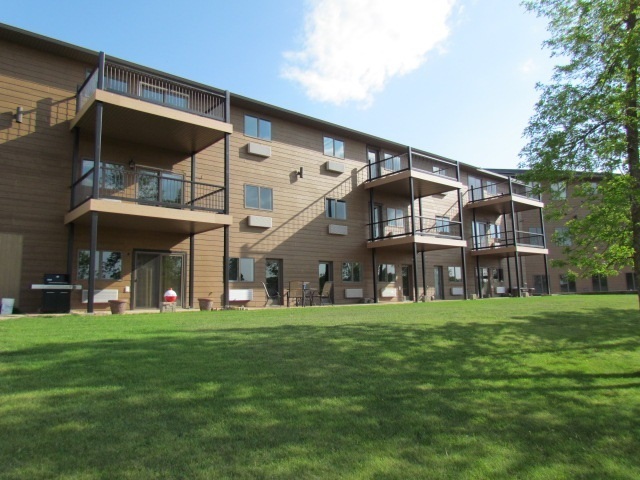 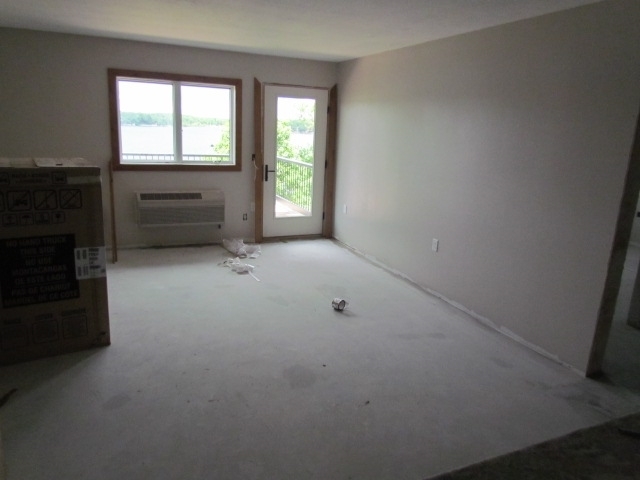 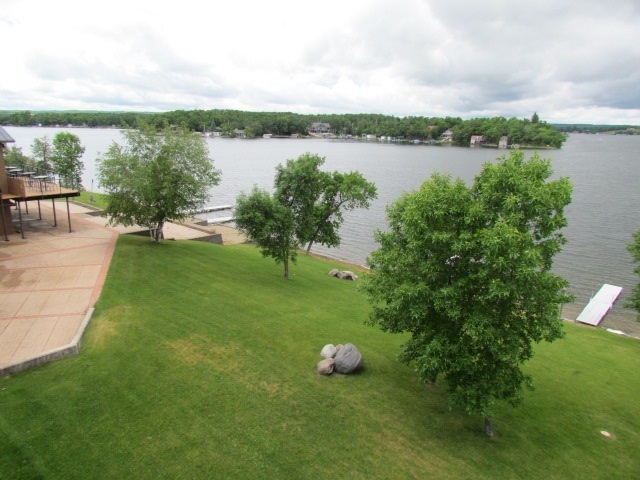 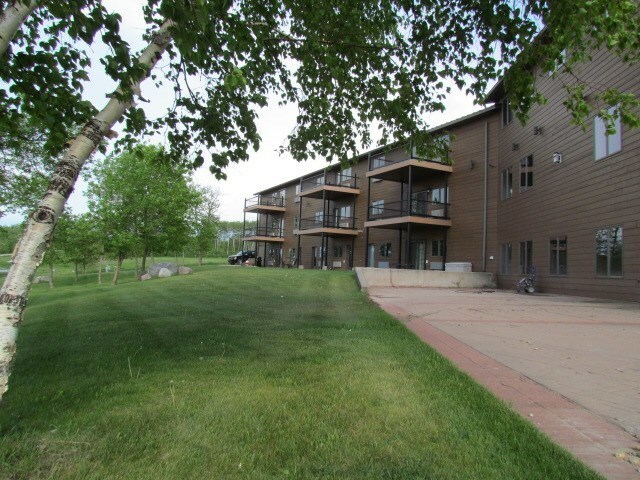 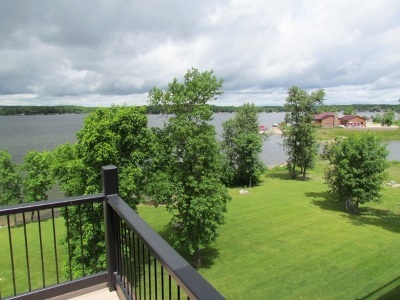 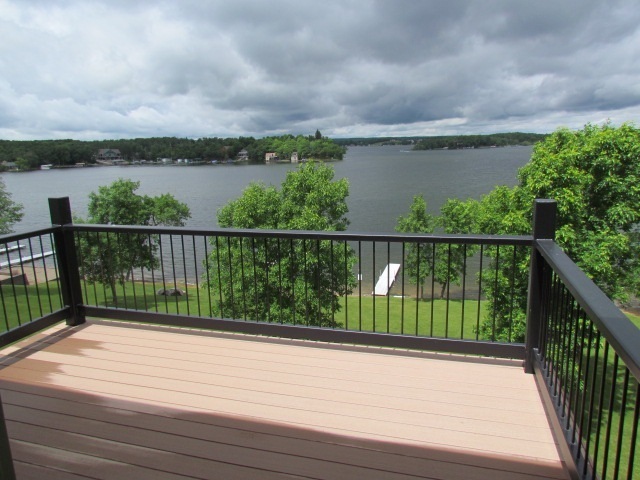 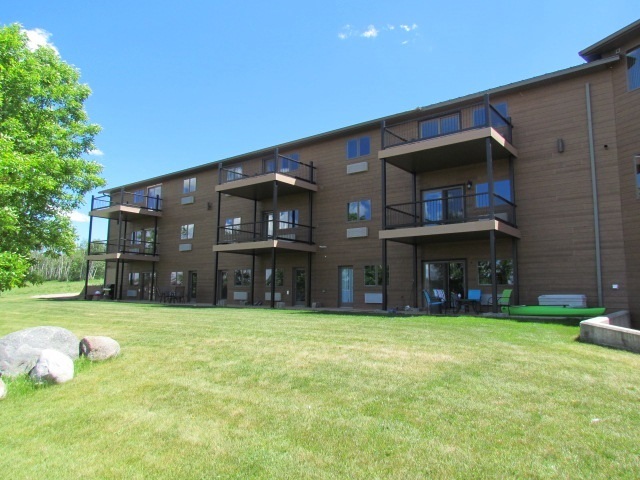 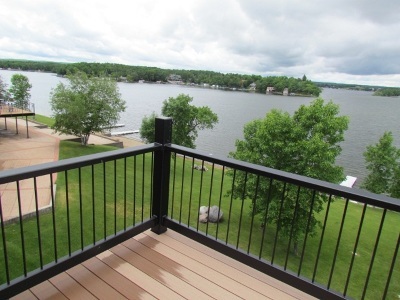 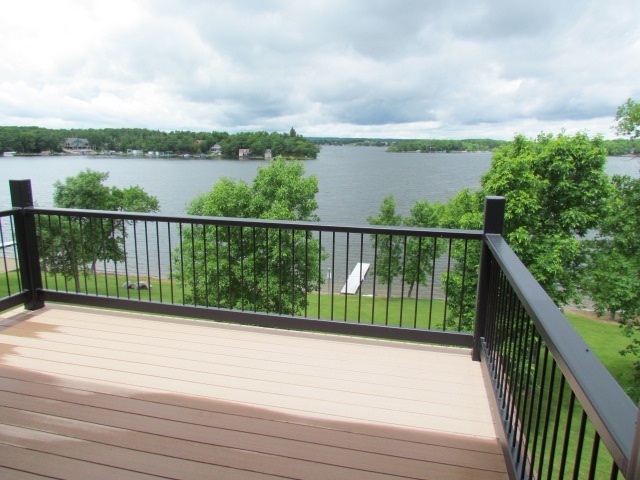 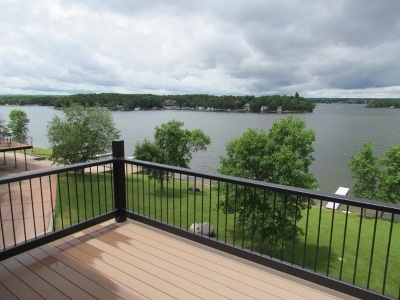 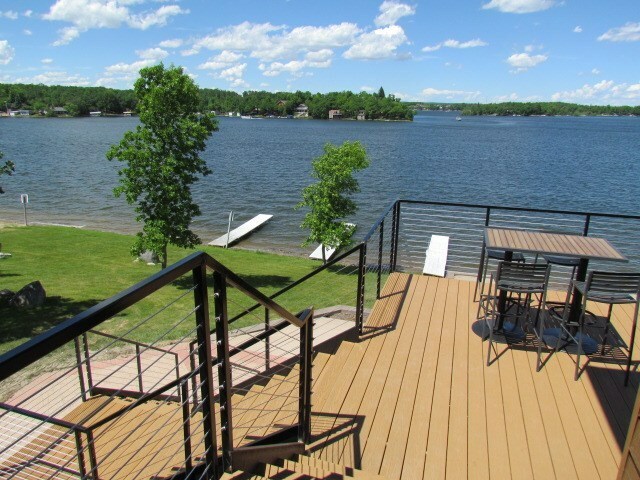 This one bedroom, upper level condo overlooks Lake Metigoshe from its large 10&apos;x14&apos; maintenance-free deck and has abundance green space for outdoor activities. 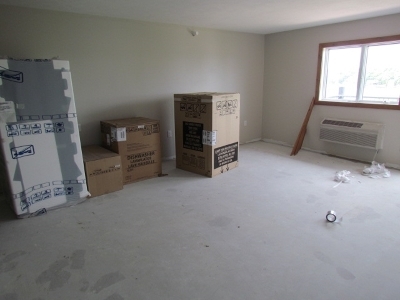 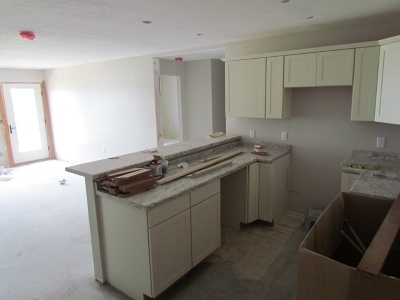 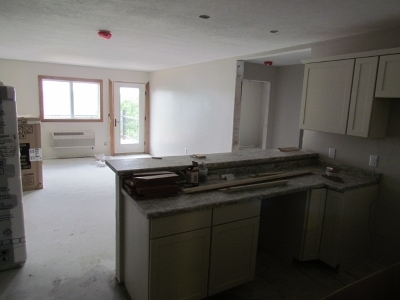 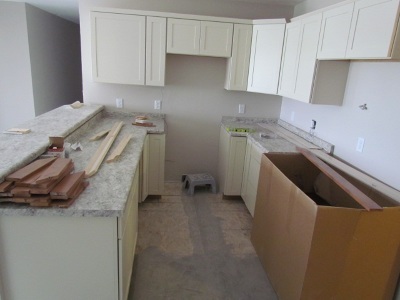 This condo unit could be slightly customized for the new owner. 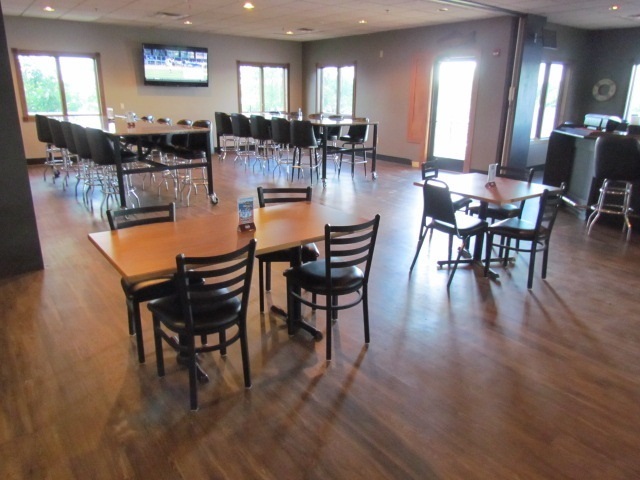 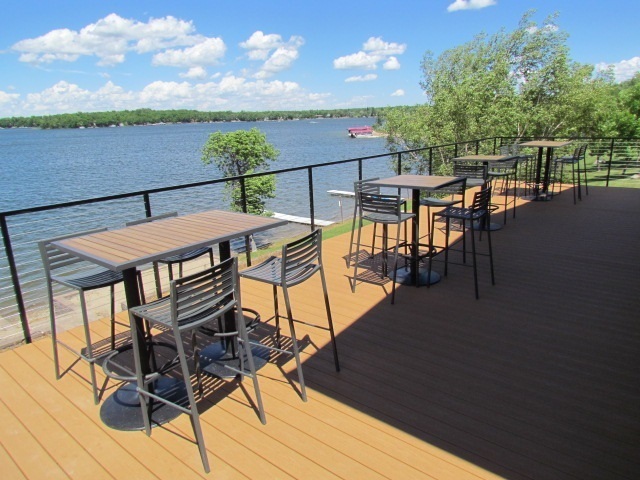 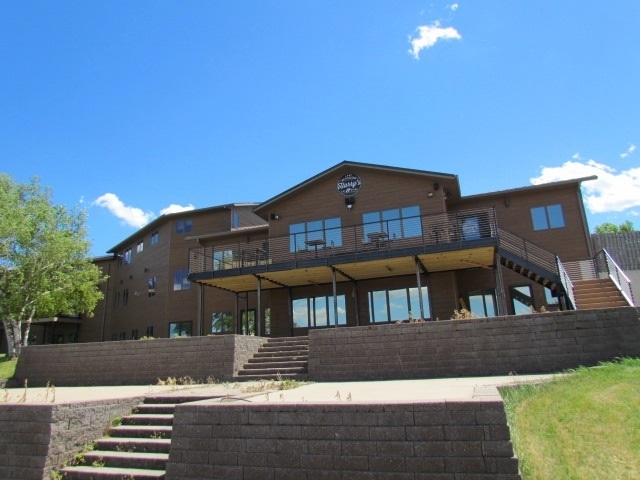 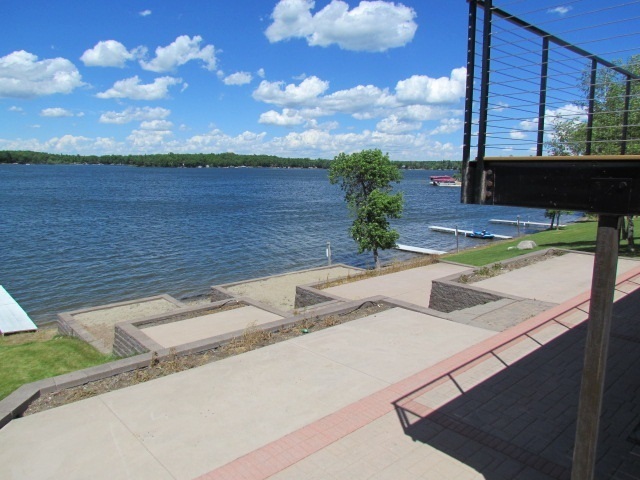 This condominium building also has a bar and restaurant which has exterior upper deck level seating that looks over Beautiful Lake Metigoshe! 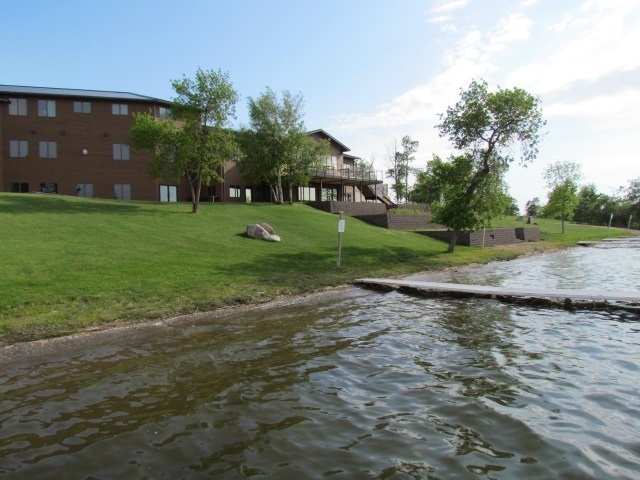 The condo owners will also have the option to purchase a boat slip in the marina for a yearly fee. 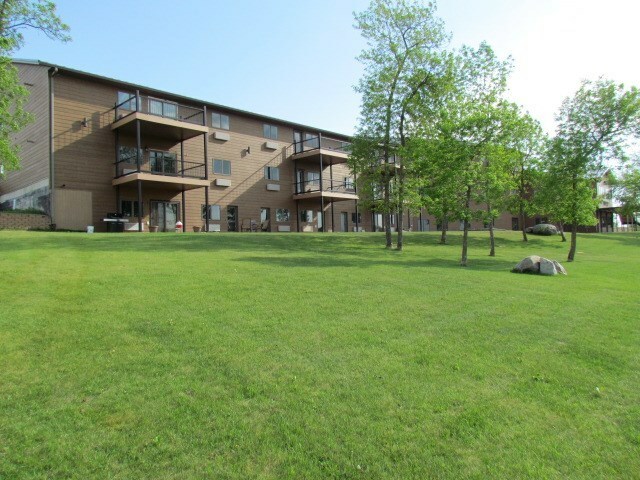 The Condo/HOA fees of $300 per month include lawn care, snow removal, exterior property maintenance, garbage, electricity and exterior insurance. 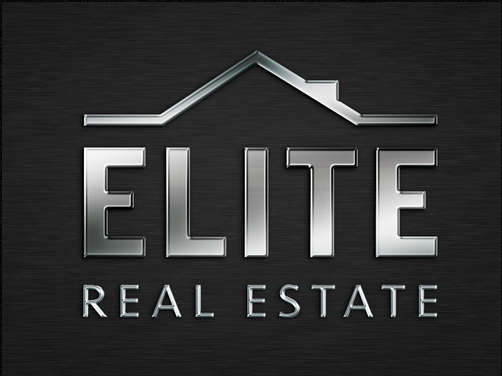 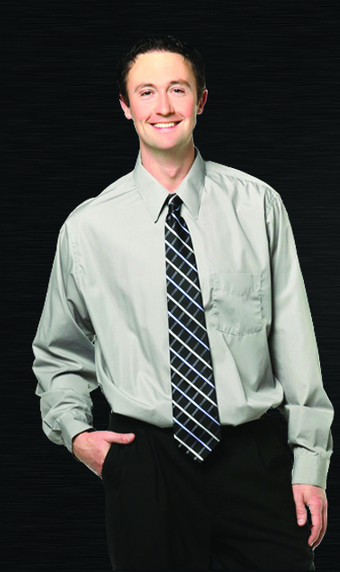 It pretty much covers everything except Real Estate Taxes and personal insurance. The sewer is included in the Real Estate Tax bill.